Postfix is a free and very popular open source Mail Transfer Agent which works to send and recieve email. 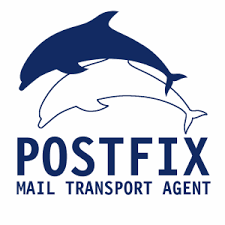 The main job of Postfix is to relay mail locally or to intended destination outside the network. 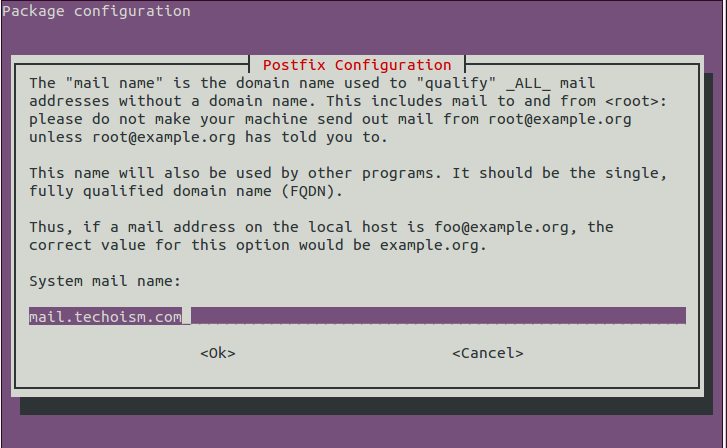 This article will help you to Install and Configure Postfix on Ubuntu system. 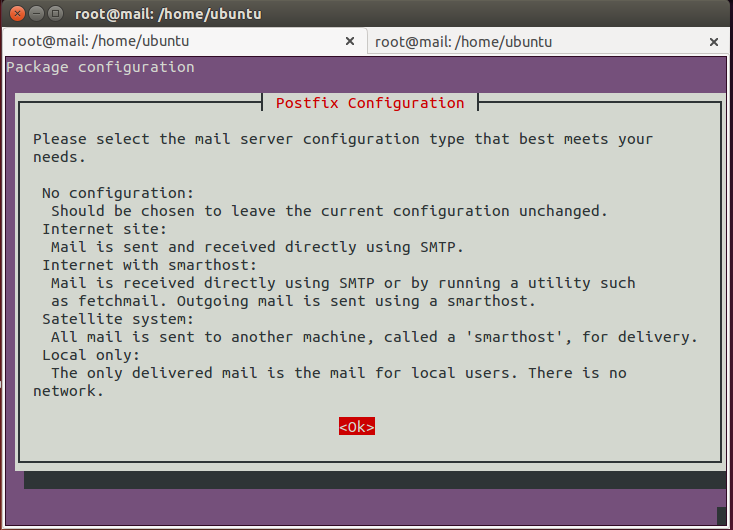 The installation process of Postfix on Ubuntu is easy because Postfix packages are in under Ubuntu’s default repositories. The default option is Internet Site. That’s the recommended option for this tutorial. We require to change some basic settings in the main Postfix configuration file for that edit Postfix configuration file /etc/postfix/main.cfand make following changes. 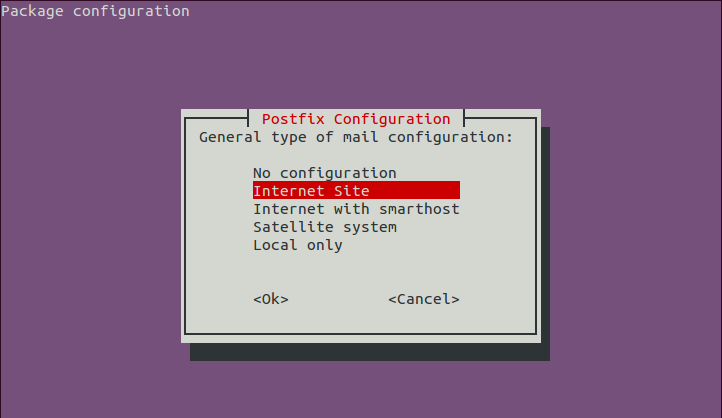 Now restart Postfix service to read changes of configuration. Now You’ll be using the mail command to test your configuration.